We love Mack's. We specialize in new and used Mack parts, from old and rare to new off the shelf. We also have our own gear shop and can handle your gear or transmission needs. 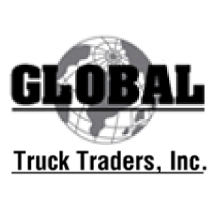 Globaltrucktraders.com Global Truck Traders Inc.
SEARCH - Global Truck Traders Inc.